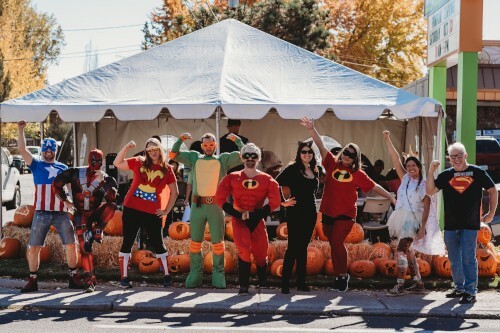 Carving for Kids raised a record $31,217 for children and families throughout Central Oregon! That's right, $31,217 dollars from pumpkins!! 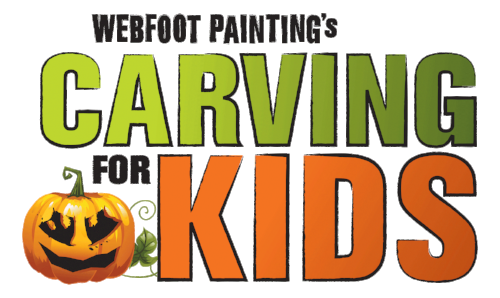 Thank you Webfoot Painting for making the 10th Anniversary of Carving for Kids special! 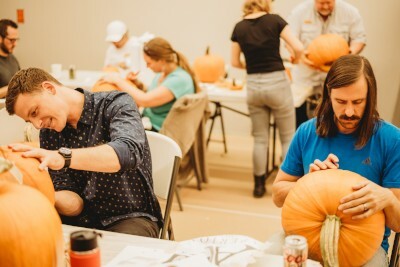 Webfoot Painting has raised hundreds of thousands of dollars for MountainStar through Carving for Kids. We are truly in awe of their commitment to protect children throughout Central Oregon. We are grateful for community supporters - like Webfoot Painting - who continue to amaze us with their kindness and generosity. 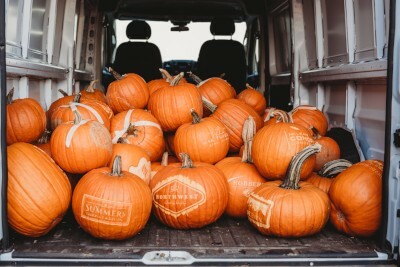 MountainStar would also like to thank all of the businesses who purchased carved pumpkins. This event would not be what it is without your support. 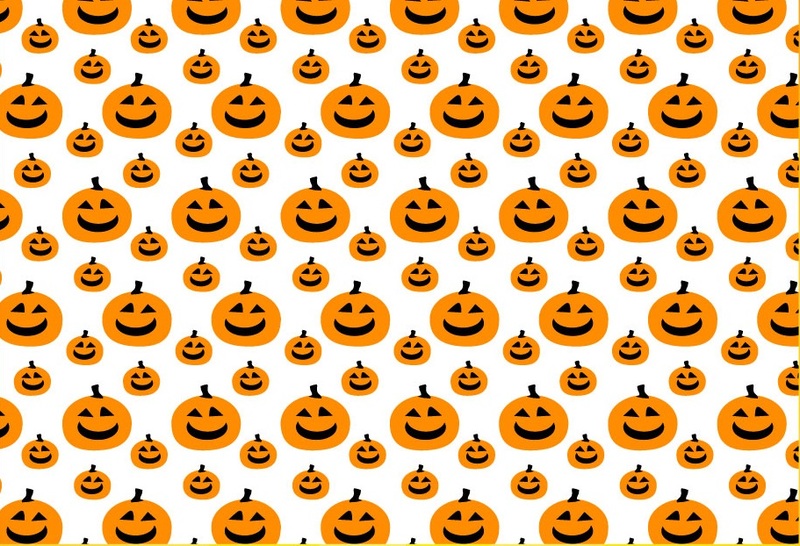 We hope you enjoy your pumpkins! A special thank you goes out to Newport Avenue Market for sponsoring Carving for Kids! Newport Market provides the perfect venue for this event and supports us with their kindness and amazing customer service. 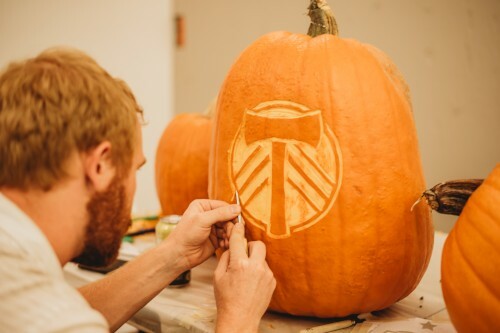 Thank you for sharing your parking lot and all that you do to help with Carving for Kids! 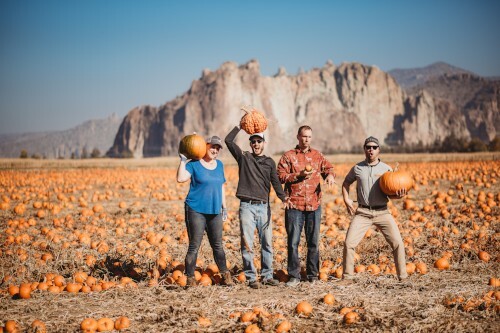 We would like to thank the Central Oregon Pumpkin Company at Smith Rock Ranch for supplying the beautiful gourds for carving! Each year they let us come out to their stunning ranch to pick as many pumpkins as we can carry. 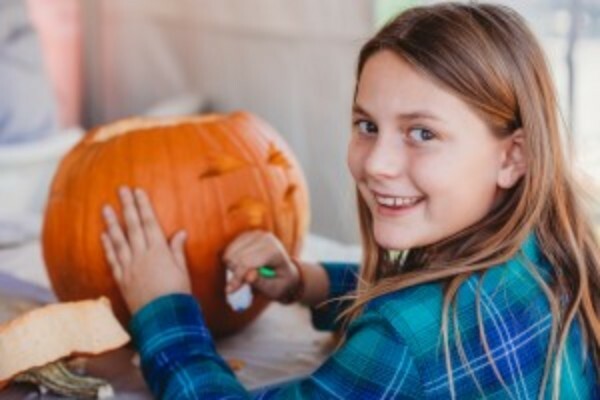 The ranch has some great activities throughout fall so get out to this gorgeous ranch and enjoy the fall festivities while they last. Thank you to the countless volunteers who helped with this event, especially all of our expert carvers who put in hours and hours of work to create works of art. 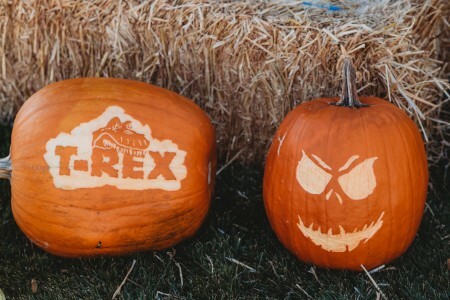 Last but not least, thank you to all those who joined us Newport Market to carve pumpkins and support this fun event. You make this event! See you all next year!